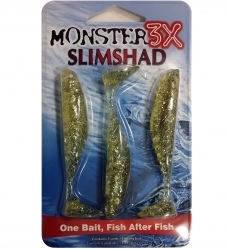 The X-Worm is 7" long with a Hooked tail. 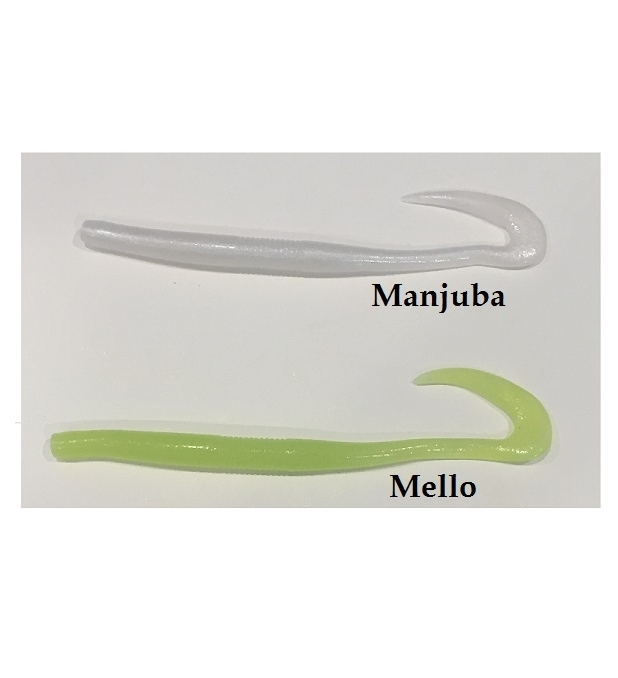 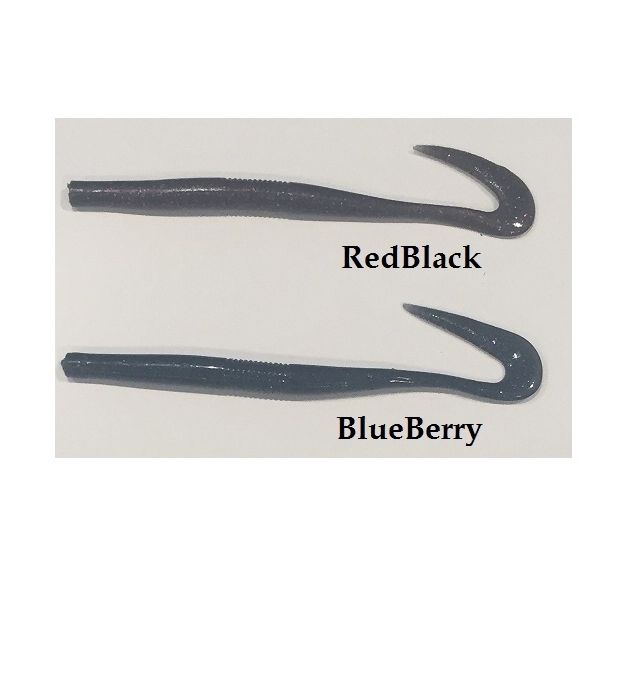 This special design of the Hooked tail attracts the Bass with every twitch. 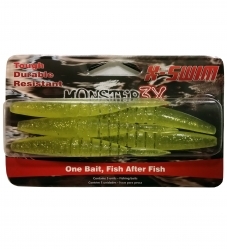 The X-Worm BEST feature, just like all Monster 3X products is that it will catch over 20 bass with the same X-Worm. 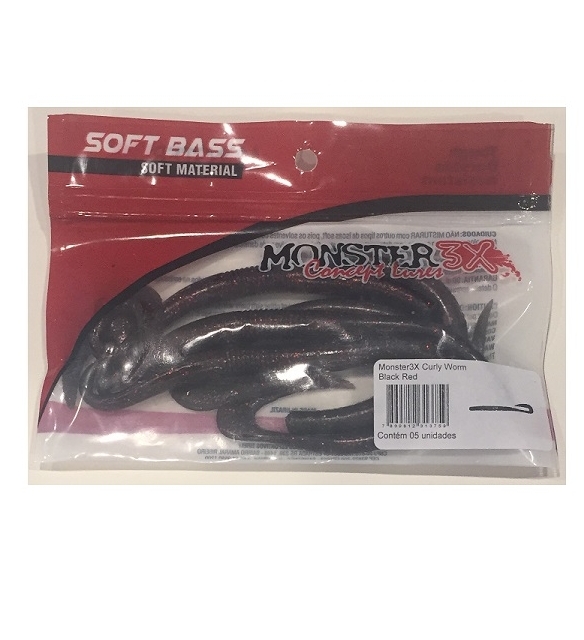 We used a softer plastic compared to our saltwater models so that you get a excellent hook set when you use the Texas Rig on the X-Worm. 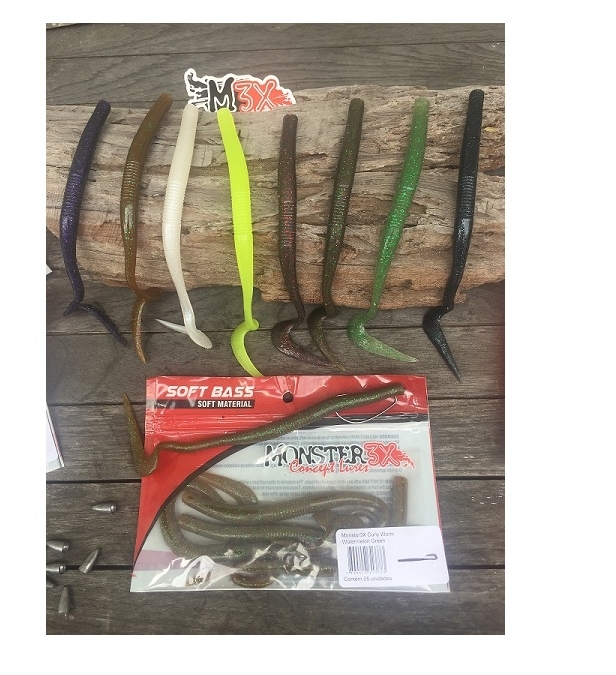 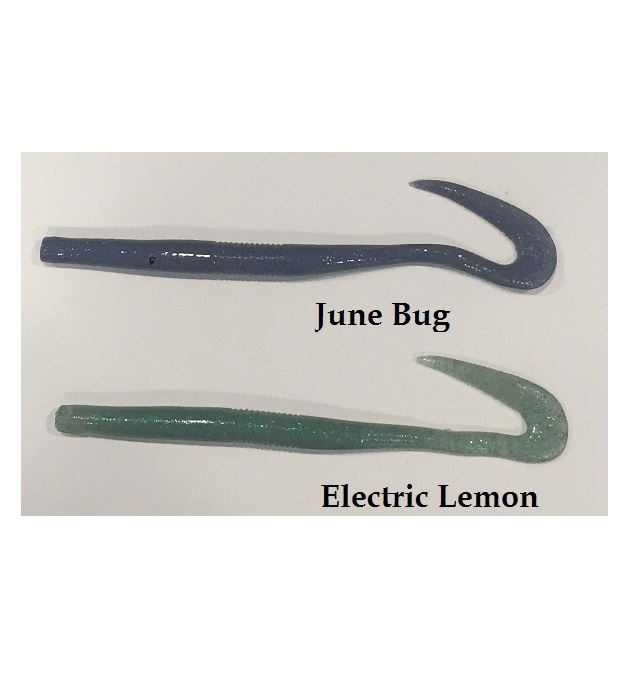 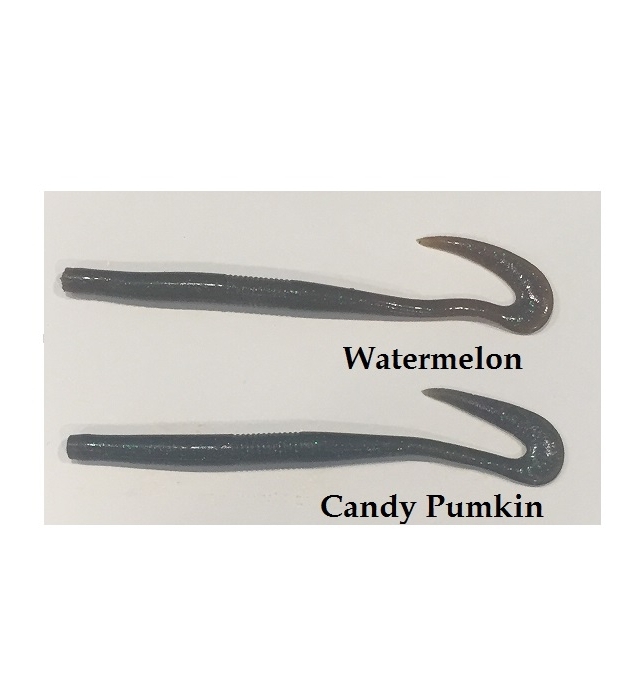 The X-Worm has become the best bait in its class of all worms.